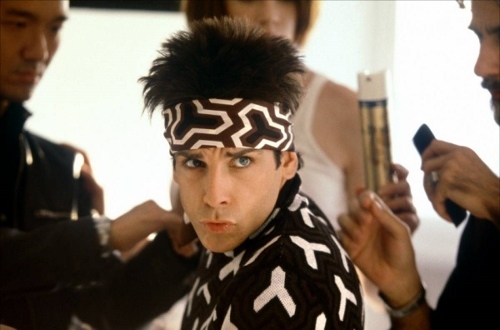 If you haven’t seen Zoolander (do so immediately), surely you’ve heard of a “duck face”? A “selfie”? I don’t do Facebook and I’ve even heard names of such things. But if not, mostly all people name at least one inanimate object in their life: a car, a boat, a body part. You can probably think of at least one thing you’ve named. Here at Spy Garden and the House of Smoochie we take it to an extreme. There’s the “Back Nine” in the garden. We have a “man cave” (from whence I write this blog), a “girl cave” (a brighter, more formal living room). And by more formal, I mean, it does not have wood paneled walls. We have a “Boum ba dee dah“. 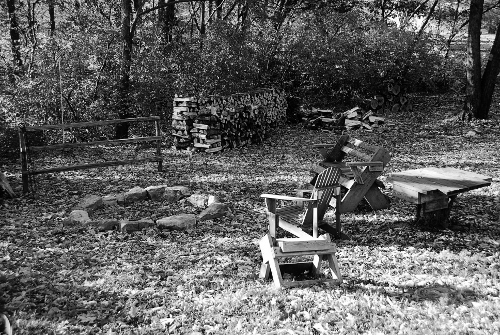 It’s black and white because its an old Western. Smoochie: Hey, who ate all the chocolate ice cream, didn’t we buy this yesterday? A house that we once rented (where I grew my first garden!) we remember as Valley Forge. It was 700 square feet and pretty much everything was broken. There were approximately 7,900 wasps living in the attic and we spent a few months of a very cold winter keeping a wood burning fire going at all times, until our eventual retreat in February (I think it was 2010) when a storm knocked the power lines into the house and both the electrical and the plumbing swiftly became very questionable. Valley Forge, ahhh the memories. and it has to be sung to that song “Indian Reservation (The Lament of the Cherokee Reservation Indian)” by Paul Revere and the Raiders. 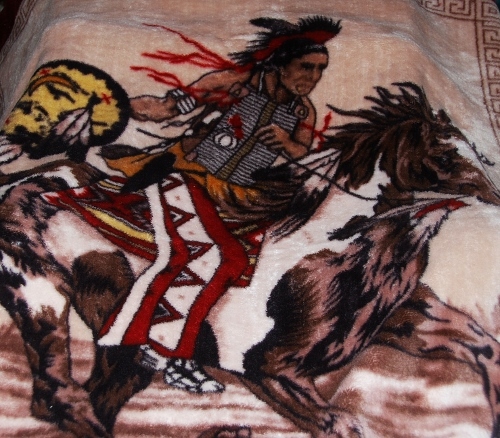 My husband bought the blanket at one of those roadside blanket/rug stands. This is a good method of shopping in order to furnish a man cave. Retailers name things in a non-ironic, unfunny way. The naming of pants seems to increase as the price goes down. Most pants at Neiman Marcus are called by their proper descriptive names, i.e. “Straight Leg Trousers” in “Sail White” (by Chloe). For $895, I’m sure patrons appreciate a straightforward explanation of the garment. 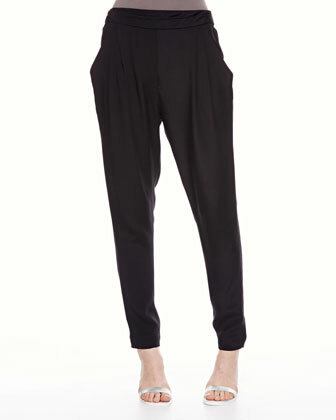 Phillip Lim’s “Pocketed Draped Trousers” ($395) name isn’t quite as transparent and may be a euphemism in disguise. I suggest “The Understated Hammer Pant” as a better name for these. Hundreds of dollars less and you can get Camden, Sloan or Martin from Banana Republic. You can probably get a Camden, Sloane or Martin arm chair from Pottery Barn. The names in retail are somewhat superfluous and almost always tell nothing about the garment/product. I guess the marketing probably works on some people. People who shop at places so religiously that they actually remember these names. But, ultimately, they’re pants. What’s in a name? Harem? hmmm…looks more like Hammer to me. I am beginning to wonder why I have found two pairs of Hammer pants in three minutes of internet searching for “pants”. I fear I’ve missed a memo in the world of fashion. But this essay is not about pants. It is about names. Silly and ridiculous names for inanimate objects. Why does Spy Garden prescribe to such madness? This entry was posted in Fashion, Gardening, Humor on November 30, 2013 by Spy Garden.